MANSEHRA, Jun 9 (APP): Capt. 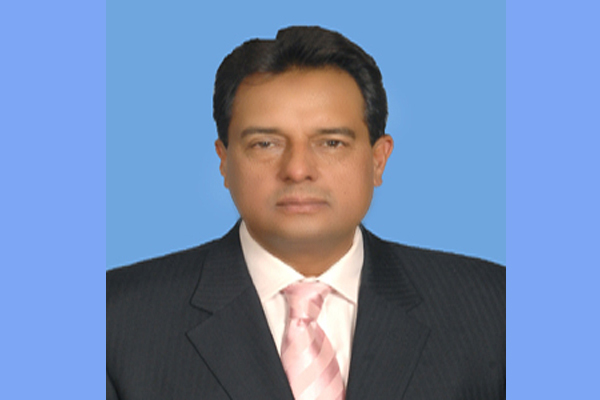 ® Muhammad Safdar MNA on Thursday said that mega projects announced by the PM Nawaz Sharif for Mansehra district would change the fate of the area. He said this while talking to the district president PML-N Mansehra Zafar Mahmood here at Islamabad. He further said that Hazara University is the future of our new generation, they will not let this institution for any sort of politics, he added. While talking about the developmental projects in Mansehra he said that his mission is to eradicate the backwardness of this district by completion of mega projects announced by PM accordingly. While criticizing KPK government he said that provincial government did not spend funds for the development and district Mansehra which still remains in the stone age.